Our law firm blends outstanding legal vision with our own brand of warm hospitality and impeccable service to provide each of our clients with a uniquely personal experience. Our firm possesses a tremendous knowledge base, but it is our dedication to service that truly sets us apart. 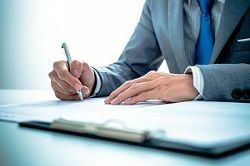 Our Michigan attorney can help you with a broad range of services including estate planning, wills, trusts, probate, lady bird deeds, health care surrogates, living wills, and financial powers of attorney–to name a few. Our law firm is unique in that we engage our clients in a real and personal way. Our law firm offers responsive and professional service, while delivering superior legal results. Developing long-term trusting relationships is the cornerstone of Atlas Law, PLC’s practice. Many companies boast about their client service but few deliver as promised. At our law firm, great service is not a sales pitch – it is our profession. Our attorney goes beyond what is expected of us to earn our clients’ trust. Everyday, we aim to make our clients’ lives easier so they can focus on more important things such as family. 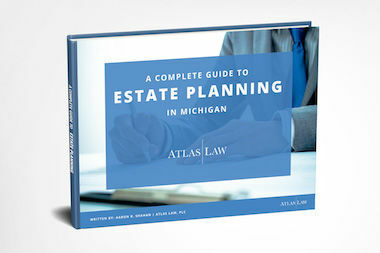 For a complete list of our Free Estate Planning Resources click here. 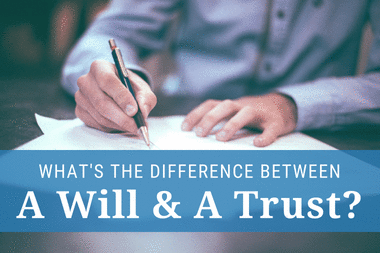 Learn about important documents including wills, trusts, ladybird deeds, medical powers of attorney, financial powers of attorney, and much more. 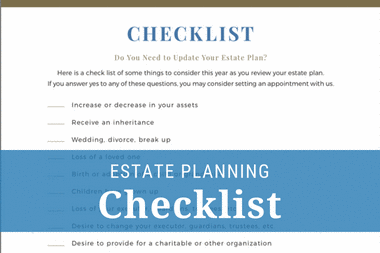 Does your estate plan need updated? Take a look at this list of important events to see if it is time to revise your will or trust. Everyone should have an estate plan. 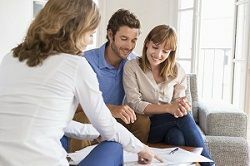 To determine which type of estate plan is best for you, it helps to understand the basics of each. We Are a Five Star Rated Law Firm! Our office is located in Plymouth, Michigan. Our Plymouth attorneys serve all of Southeastern Michigan, including Northville, Novi, Canton, Farmington, Livonia, West Bloomfield, and more. We offer exceptional legal services in the areas of Elder Law, Estate Planning, Trusts, Probate, Last Will and Testaments, Lady Bird Deeds, Will and Trust Administration, Private Foundations, Charitable Trusts, Health Care Surrogates, Financial Powers of Attorney, and Special Needs Trusts. Let us help you today! Call Our Michigan Probate Attorney!